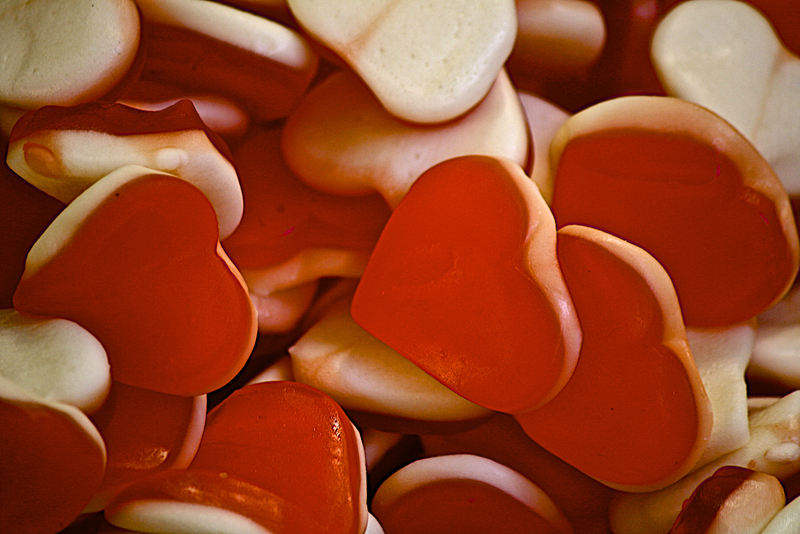 As people around the world show their affection by sharing heart-shaped objects, the candy vendors in Jerusalem’s Machne Yehudah market put a smile on everyone’s face, especially the dentists. This is the exact reason why i don’t buy loose candies at the market. Great shot, wasn’t sure if the butchers were carving out little hearts in their flanken…but read your copy and completely understand….Happy Valentines. Now where did he doven?